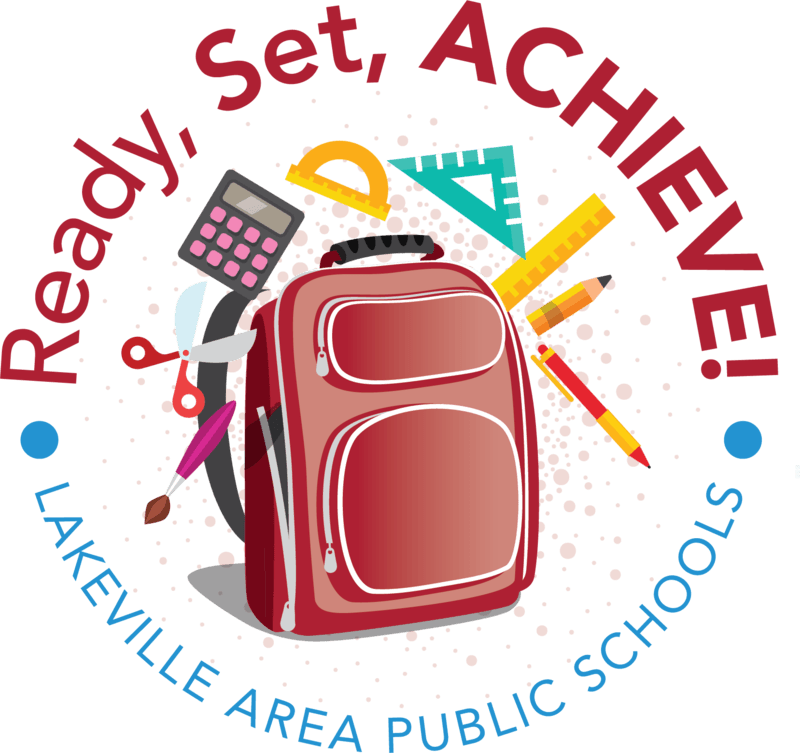 You can help Lakeville students in need! Imagine children attending fall open house, or sitting in class the first day of school lacking the supplies they need. While many students return to school with hand-picked backpacks, brand new supplies, and fresh haircuts, many families experience hardship finding the resources needed to provide these things. Ready, Set, Achieve! was established to help families by providing the necessary materials and services to send students back to school feeling prepared, proud, and excited for another year. Since its inception, Ready, Set, Achieve! has impacted more than 2,000 students. Imagine the difference you can make to a child right here in our community. Get involved and donate today! Your donation is tax-deductible to the fullest extent allowed by the law. Thank you for your support! On the upper right side of this page please select the donation amount from the drop down menu and click "enroll now".